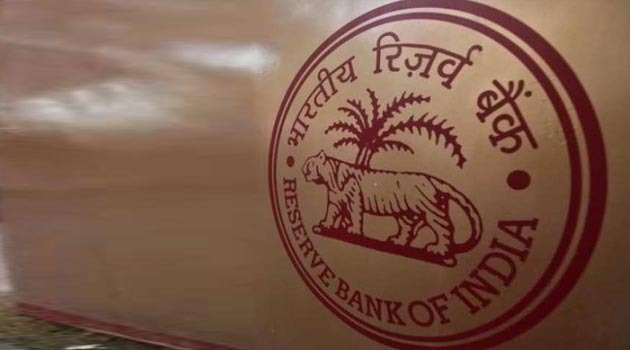 The Reserve Bank of India has imposed penalties of a total Rs14.20 crore on seven banks, including a payments bank and a cooperative bank, for contravention of various sections of the Banking Act during the period between 1 July 2018 and 31 October 2018, according to the latest Financial Stability Report. The enforcement action was initiated for non-compliance with/contravention of directions on fraud classification and reporting, discipline to be maintained while opening current accounts and reporting to the Central Repository of Information on Large Credits platform and Risk-Based Supervision. Banks were also penalised for violations of directions/guidelines on KYC norms violation of Income Recognition and Asset Classification norms, delay in resolution of ATM-related grievances, violation of all-inclusive directions and non-compliance with specific direction prohibiting opening of new accounts. During the period between 1 July 2017 and 30 June 2018, the Enforcement Department had imposed an aggregate penalty of Rs102.40 crore on 14 banks, including a payments bank and a small finance bank. The core function of the department is to enforce regulations and improve compliance, with the overall objective of ensuring financial system stability and promoting public interest and consumer protection. The RBI has also observed some deficiencies of service centres/business process outsourcing subsidiaries of major foreign banks during its thematic study on operations. These included employees in the outsourced agency getting access rights to the bank’s core banking solution (CBS). It was also observed that user control-related activities, such as password re-setting, access rights to bank’s applications and change request were handled by the outsourced agency. The portal bankingfinance.in has been sponsored by The Insurance Times Group. The group ventured to publish the first monthly journal on Insurance in India in the year 1981 which is still is the most widely read Insurance Journal in India. In the year 1988 we published Banking Finance an exclusive journal on Banking and Finance Segment. Since then we have covered many milestones and our readership is growing from strength to strength. Copyright © 2017 Sashi Publications Pvt. Ltd. All rights reserved. Best viewed in 1366x768 resolution in Google Chrome, Mozilla.